At Twinpine, it is our business to do great things for amazing companies. 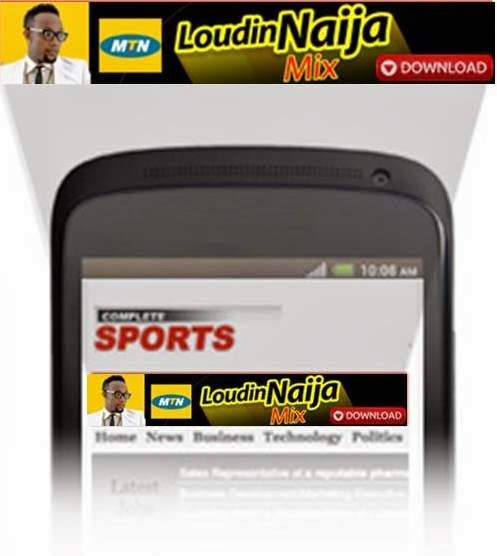 As part of its Value Added Services, MTN, the largest mobile network operator in Africa, released a exclusive Mixtape – Louding Naija by DJ Neptune – to every mobile internet users in Nigeria. The objective was to drive as many downloads as possible in a space of 6 weeks. · Implemented a conversion tracking feature to get downloads insights and enable full optimization. · Made use of the frequrncy capping feature on the Twinpine platform. This entails limiting the number of impressions and/or clicks a mobile user can have within a session to boost campaign performance and produce better results. · Over 300,000 downloads were gotten in within a space of 4 weeks.